But you know what – that “other time” rarely happens. Those old college textbooks moved with us from our old house to the new house and they are now sitting in plastic bags in the outdoor shed. Believe it or not, there are some things that really aren’t that difficult to part with. 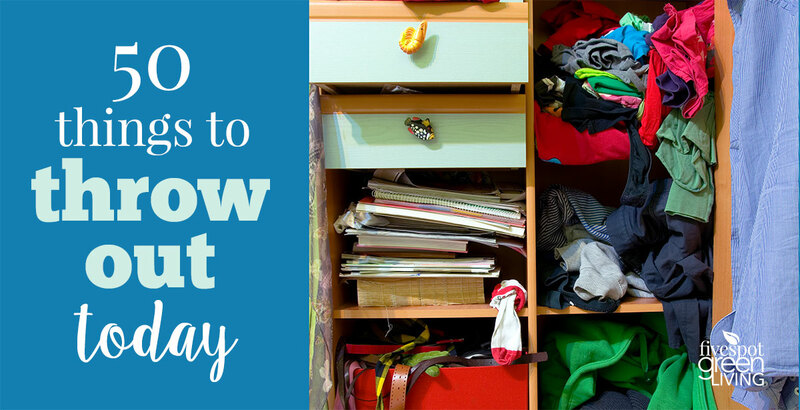 Start with this list of 50 easy items to toss, and kick start your new clutter-free life. Get Rid of These Things Now! 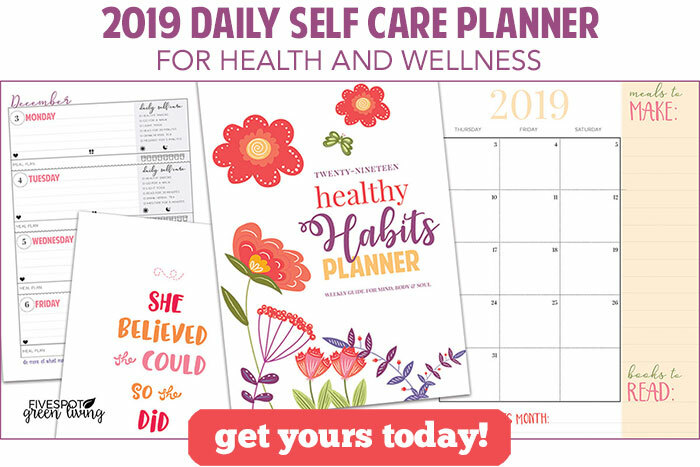 Click here to print the list! Decluttering is a great thing to do. I love this and do it a least twice a year. Thank you for sharing at Dishing it and Digging it link party. This a great list! I’m in a bit of a declutter cycle these days myself. It’s so hot here in summer we do a lot of organizing this time of year when it’s too hot to be outside. Great list. Thanks for sharing at the #InspirationSpotlight party @DearCreatives Pinned & shared. De-cluttering is such an important thing! I find decluttering very liberating. 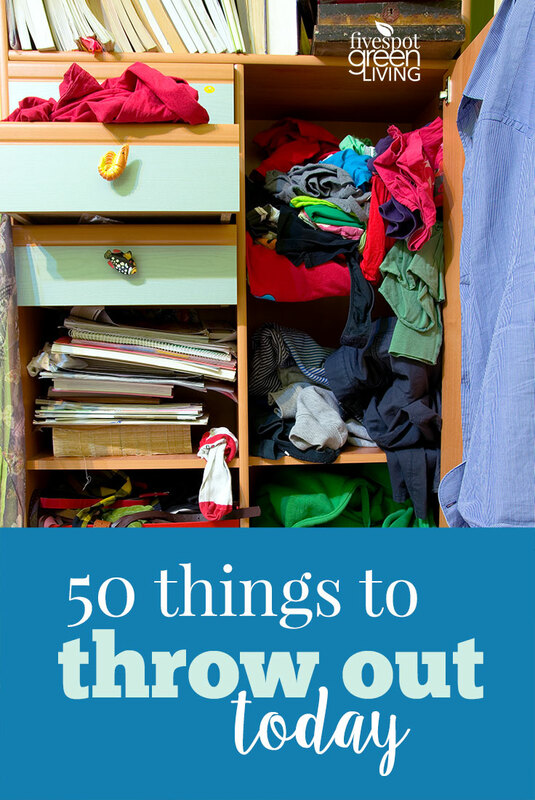 I like to walk into a room and look for 2 to 5 items to get rid of. It’s a great way to look at schtuff with new eyes. Congrats, you’re featured this week at the This Is How We Roll Link Party. I’ve been trying to declutter around our house. We had our biggest yard sale ever in April, that helped a,lot. I am hoping to get more stuff together again this summer for one more. We have sooo much stuff, but it’s so hard to pare down sometimes!